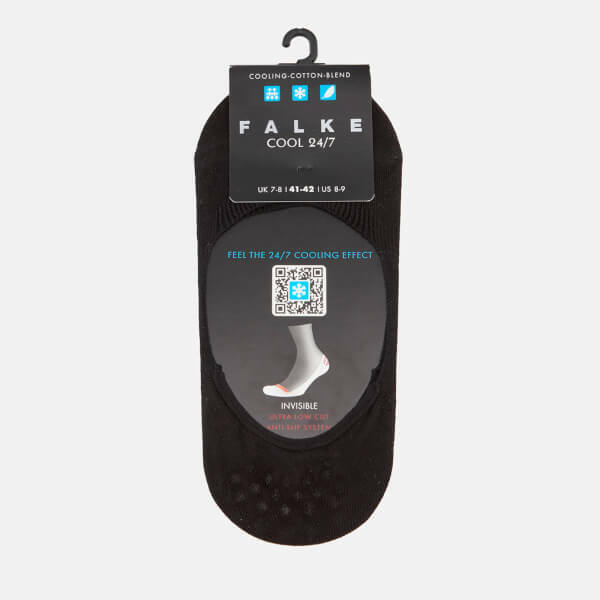 Men's low cut socks from FALKE. 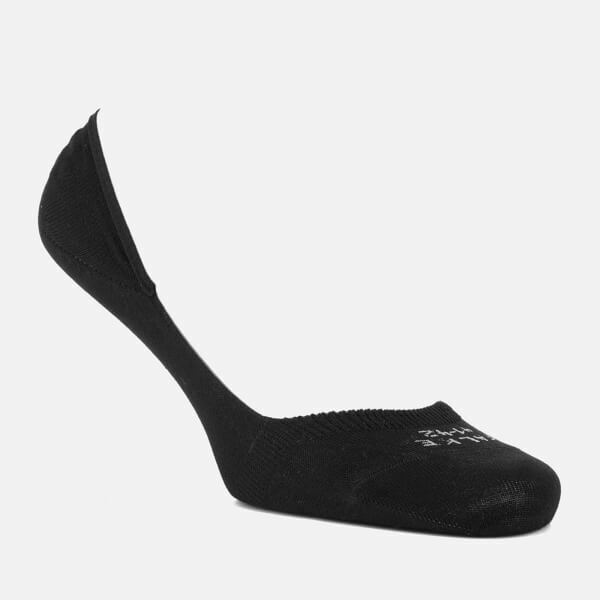 Crafted from a cooling, gassed cotton blend, the 'Cool 24/7' invisible socks have been designed with an ultra-low cut for discreet wear, and utilise the latest in climate-active technology for breathability and comfort. 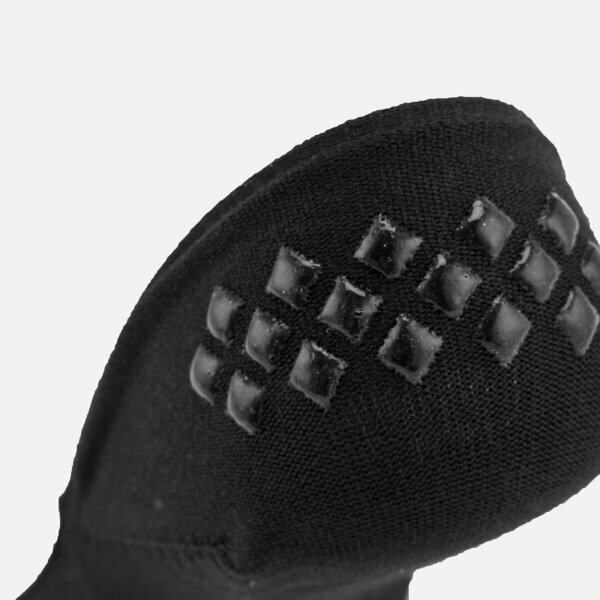 Constructed with breathing channels to the soles to help wick away moisture, reinforced stress points and pressure-free, hand-looped seams and silicone inside the heel to prevent slipping. Branding to the toe and grip to the heel. Anti-slip.